The Villages at River Pointe is a handsome community of Canton ranch condominium homes located near the Heart of Canton. Enjoy all the benefits of a home location with easy access to Woodstock, and Holly Springs. Hoping to find a home near recreational parks and green spaces? Be sure to check out Etowah River Park, Heritage Park, the Hickory Log Creek Reservoir, and wonderful Lake Allatoona. 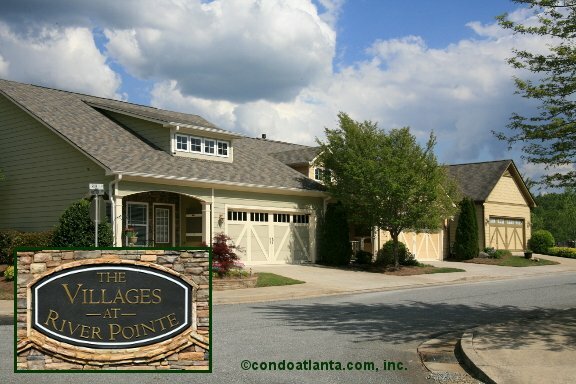 If you love the mountains, The Villages at River Pointe is a scenic drive to North Georgia. Community amenities include a common area clubhouse.